With a stellar snowboarding record and his third Winter Olympics appearance now underway at just 23, Australian Scotty James is on top of the world (or at least on top of the halfpipe). But even if the athlete doesn’t take home any medals this go-around, we’re sure Scotty James feels lucky enough as it is to have long-time girlfriend Ivy Miller waiting for him at the bottom of the South Korean slopes. Miller, an American model, made the trip to the Winter Games with Scotty James — and judging by the pair’s social media posts, we’re pretty sure they’re winning the gold for most adorable couple. Just look at the ‘grams! 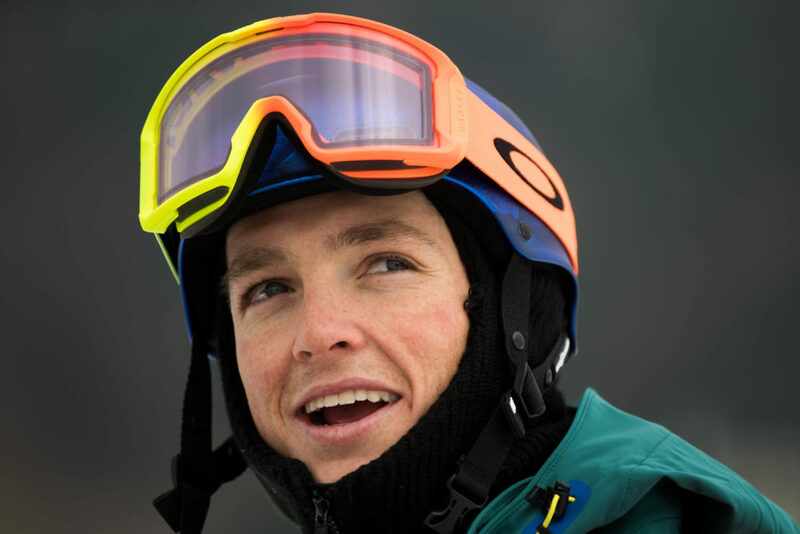 James is set to complete his final run in the Olympic halfpipe on Wednesday, February 14th, and he came into the games as World Snowboarding’s top-ranked halfpipe rider. He’s backed by big-name brands like Red Bull and Oakley, but he’s also made a name for himself with his colorful style and personality. (One Australian radio host said James had “made a goose of himself” for criticizing judges he thought gave him a bogus score). James’ good looks and delightful accent don’t hurt his international star power, either. And, okay, Miller hasn’t won any snowboarding championships (that we could find, anyway), but she may very well be just as poised to make it as big as her BF, who she’s been dating for an unknown amount of time. Hailing from California, Miller is an accomplished surfer, and according to her YouTube channel, a big fan of comedy, healthy food, and the outdoors. Both Ivy Miller and Scotty James’ social feeds are full of posts featuring themselves smiling, joking, and cooking out with their dog along the beautiful California coastline. So we’re pretty jealous. But the boarding twosome is so dang cute, we’ll get over it.